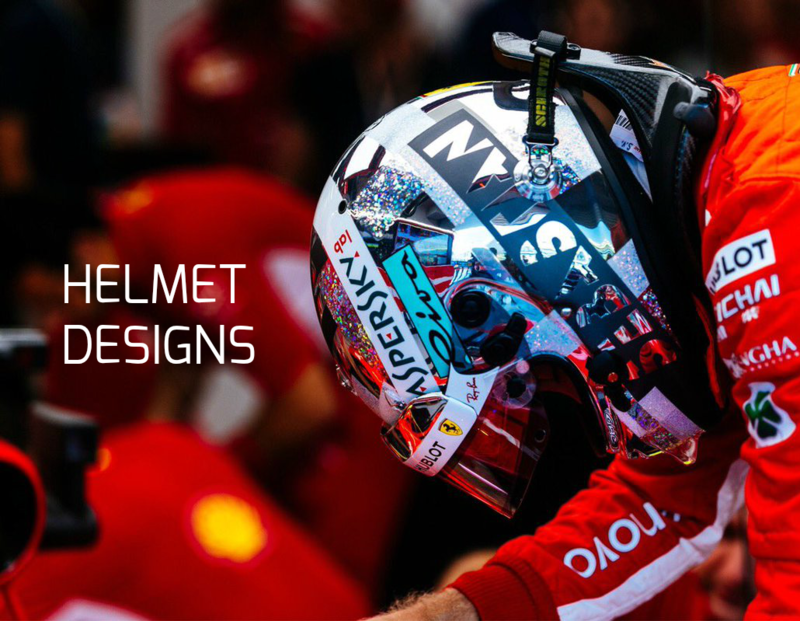 Vettel: Disappointed for the result of the drivers’ championship. 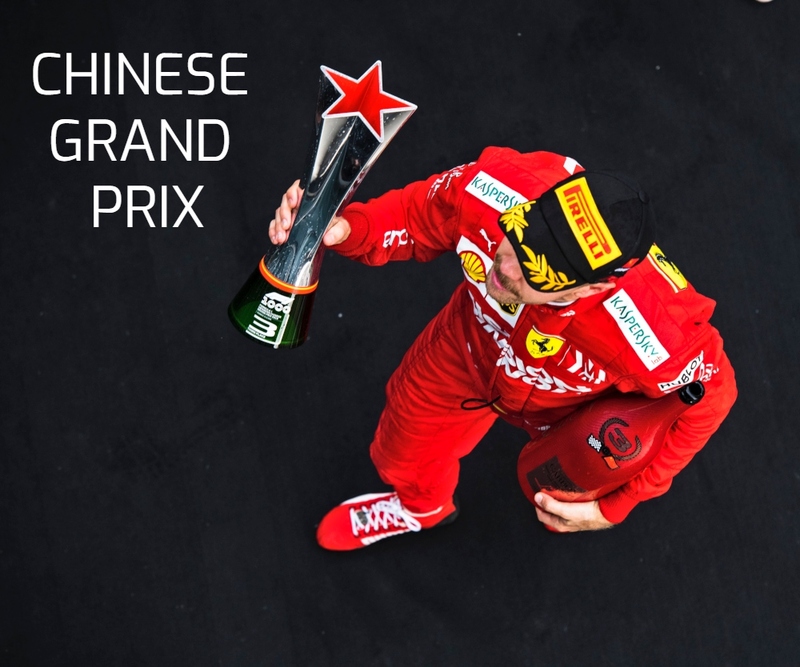 Race: 2nd | Championship Standings: 2nd, 294 points Sebastian Vettel: “I’m glad that Kimi and I were on the podium today and also because the atmosphere here is always great, but obviously I am disappointed for the result of the drivers’ championship. At the beginning of the race I was looking after my tyres a little… Continue reading Vettel: Disappointed for the result of the drivers’ championship. Vettel: It will be a long race tomorrow. Qualifying Q3: P4, 1:14.970 (+ 0.211) Sebastian Vettel: “I was pretty happy with my forst run in Q3, but I knew that in order to beat the Red Bulls I would have needed probably a couple of tenths more. So I tried to push harder in my last attempt and it didn’t work, the lap was not… Continue reading Vettel: It will be a long race tomorrow. Vettel: The key point will be the tyres. FP1: P7, 1:18.746 (+ 2.090) | FP2: P4, 1:17.954 (+ 1.234) Sebastian Vettel: “Today it was difficult to make the car work the right way. However, it was interesting to compare the packages this morning, while during the afternoon session we focused more on preparing for the qualifying session and the race, which was good. On the fast… Continue reading Vettel: The key point will be the tyres. Vettel: Our primary focus is always on winning the next race. Sebastian Vettel | Mexico Grand Prix Preview “We are approaching this weekend well, we won the last race and for the team it was an important result after the last tough races. The mood is good after all, and we have made progress, moving forward, which is good for us. 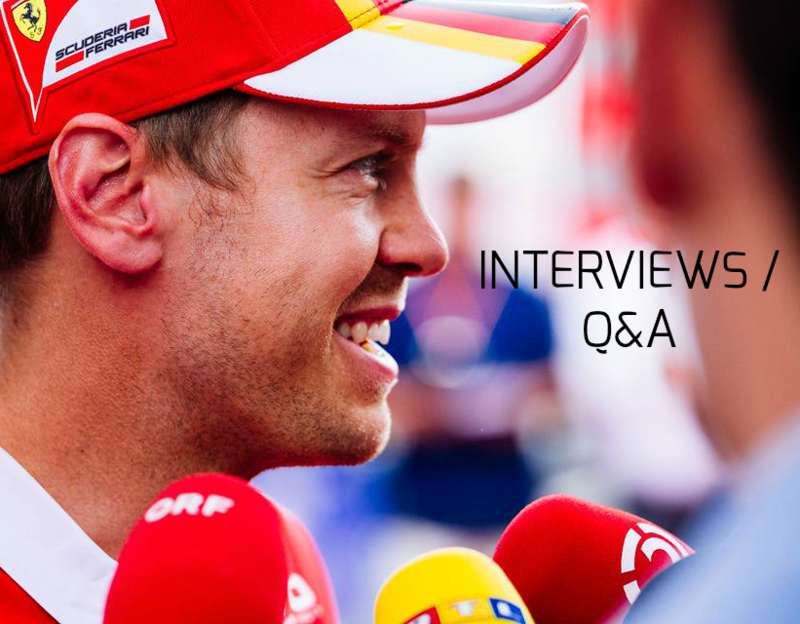 This track is very unusual… Continue reading Vettel: Our primary focus is always on winning the next race.